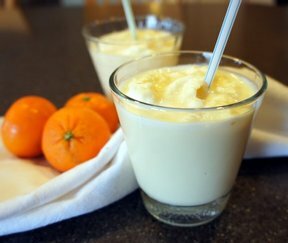 A creamy orange and coconut smoothie that is just sweet enough. 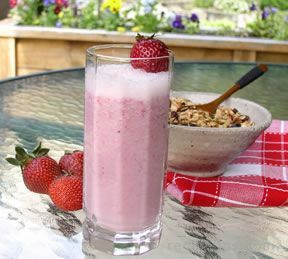 The flax seeds add fiber to this healthy breakfast beverage. 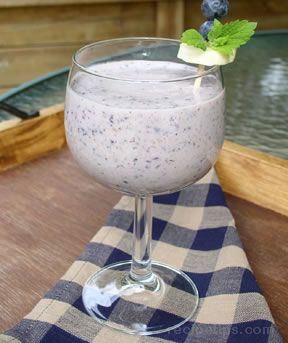 Put all the ingredients in blender with flax seeds on the bottom. Run just until blended. Serve immediately. "I was surprised how much I liked the orange and coconut flavors in this. 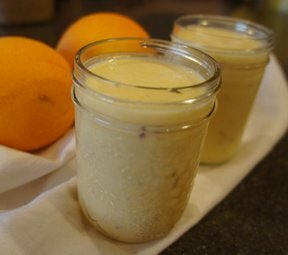 This was great for a quick and healthy breakfast."